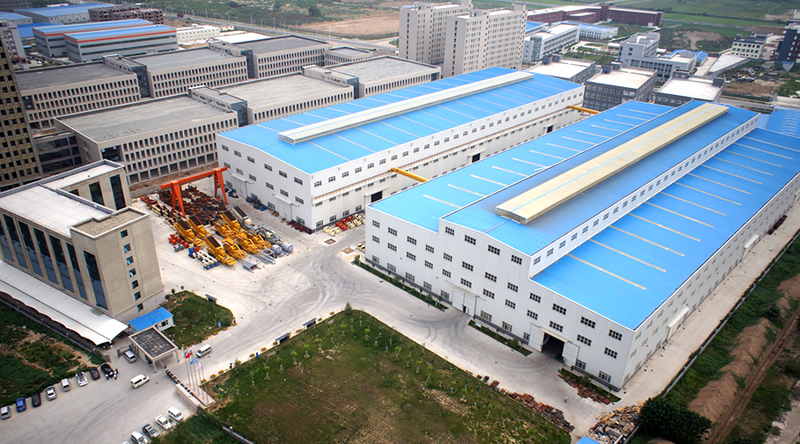 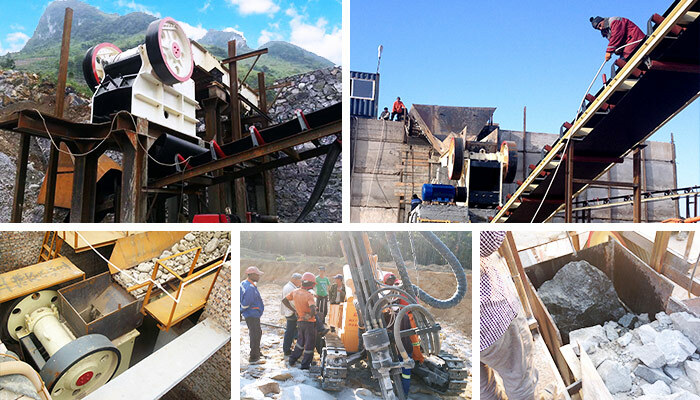 Processing capacity:1-2200t/h Feeding size:125-1200mm Applied materials:Limestone, granite, pebbles, cobble, iron ore, basalt and all kinds of hard and soft ores with compressive strength not higher than 320 Mpa. 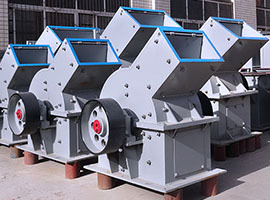 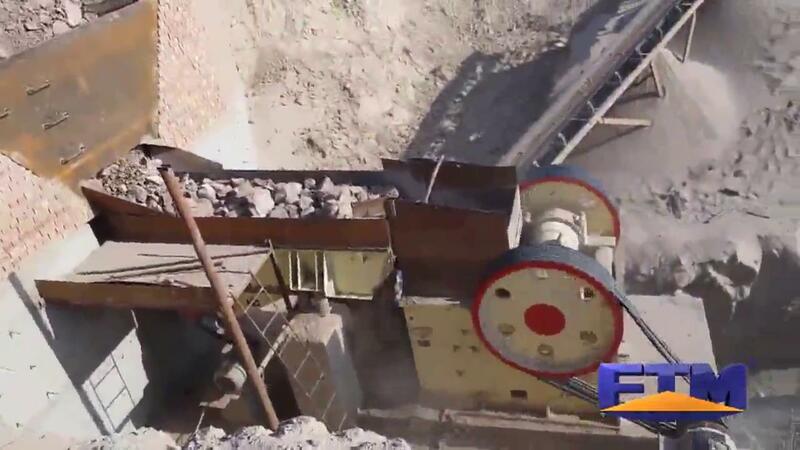 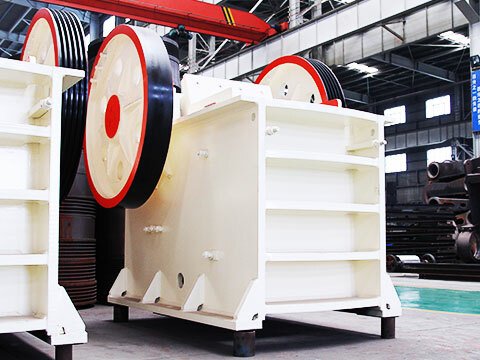 The jaw crusher is also called tiger mouth. 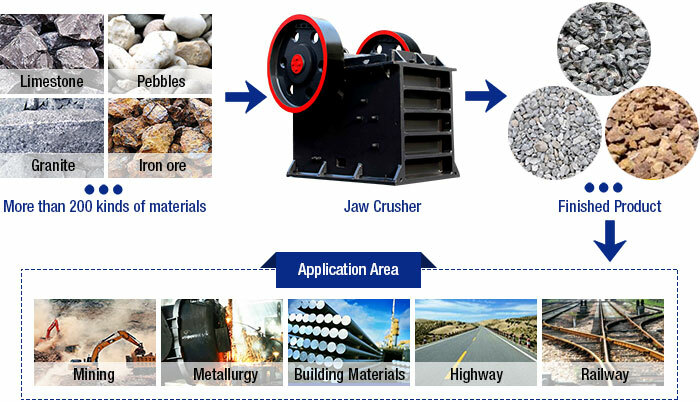 China jaw crusher is widely used to crush medium sized granularity of different ores and bully materials with compressive strength less than 250Mpa in mining, metallurgy, building materials, highway, railway, water conservancy and chemical industries. 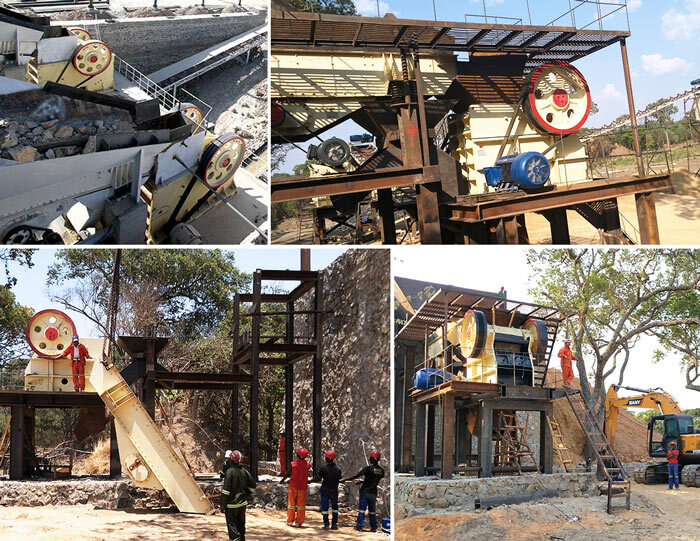 Therefore, jaw crusher is also called as limestone crusher, granite crusher and cobblestone crusher. 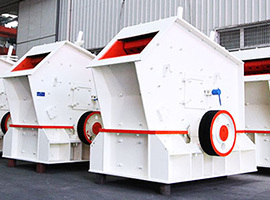 Jaw crushers produced by Fote Machinery are widely used in sand making production line, stone crushing line, cement production line, etc. 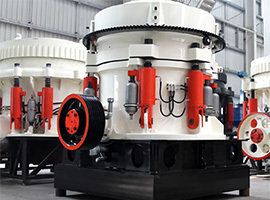 As a jaw crusher manufacturer or jaw crusher supplier integrates the production and marketing of jaw crushers, Fote Machinery can provide customers jaw crushers with various modes. 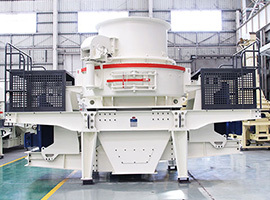 Welcome customers to visit and consult jaw crusher price.